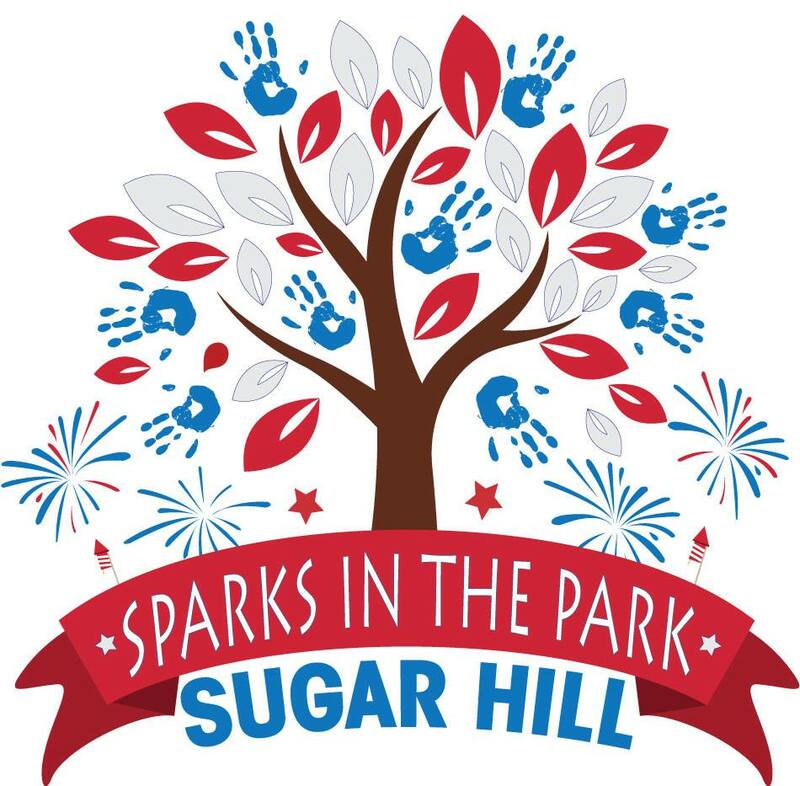 Sugar Hill’s annual “Sparks in the Park” event celebrating Independence Day will take place on July 3rd, 2016 at E. E. Robinson Park! The park is located at 850 Level Creek Road, Sugar Hill, GA 30518. The event will feature inflatables, concessions, and lots of fireworks, as well as live music from the Jimmy Buffett cover band A1A! Admission to the event is free and open to everyone. Food trucks will be available along with frozen treats. Guests are allowed to bring blankets, lawn chairs, coolers, and food; no pets or glass containers, please. This event regularly draws around 10,000 people and will last from approximately 6:00 p.m. to 10 p.m., with fireworks starting around 9:15. We hope to see you there in your red, white, and blue!